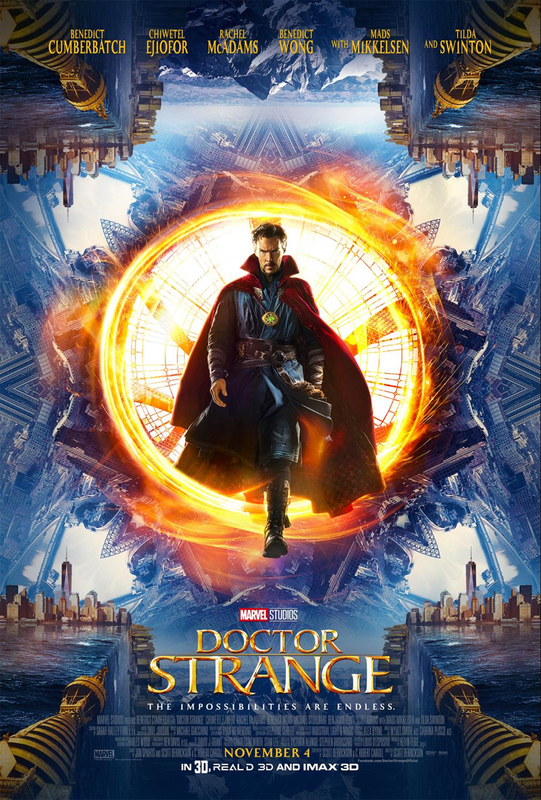 Marvel’s Doctor Strange follows the story of neurosurgeon Doctor Stephen Strange who, after a horrific car accident, discovers the hidden world of magic and alternate dimensions. The cast includes Benedict Cumberbatch, Chiwetel Ejiofor, Rachel McAdams and Michael Stuhlbarg with Mads Mikkelson and Tilda Swinton. Marvel’s Doctor Strange is directed by Scott Derrickson and produced by Kevin Feige with Lous D’Esposito, Victoria Alonso, Charles Newirth, Stephen Broussard and Stan Lee serving as executive producer. 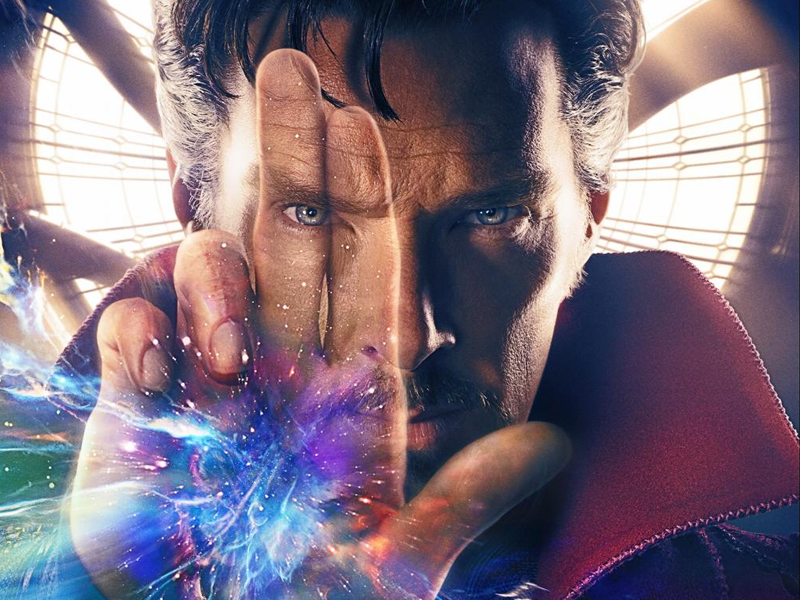 Check out the brand new teaser trailer for Marvel’s Doctor Strange starring Benedict Cumberbatch below! Be sure to check out more about Marvel’s Captain America: Civil War in theaters May 6, 2016! 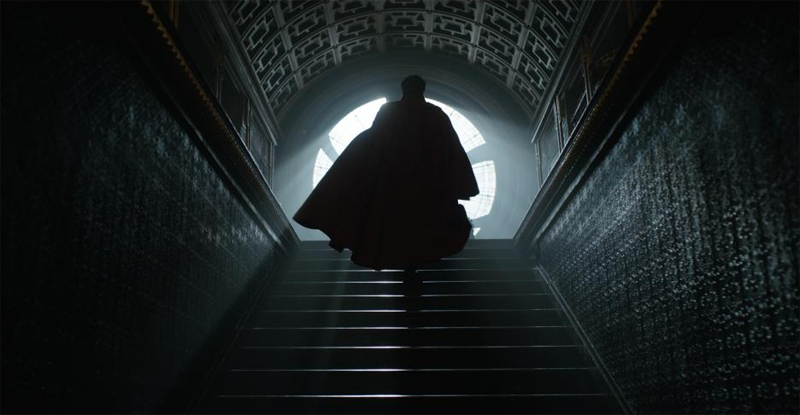 Doctor Strange opens in theaters everywhere on November 4th! I can not wait to see this movie in November. It looks great and very interesting. This was not a Marvel Comics character I was that familiar with growing up. Now, I must admit out of all the trailers I saw from Comic-Con this was the best and most exciting one. Actor Benedict Cumberbatch doesn’t pick clunkers. 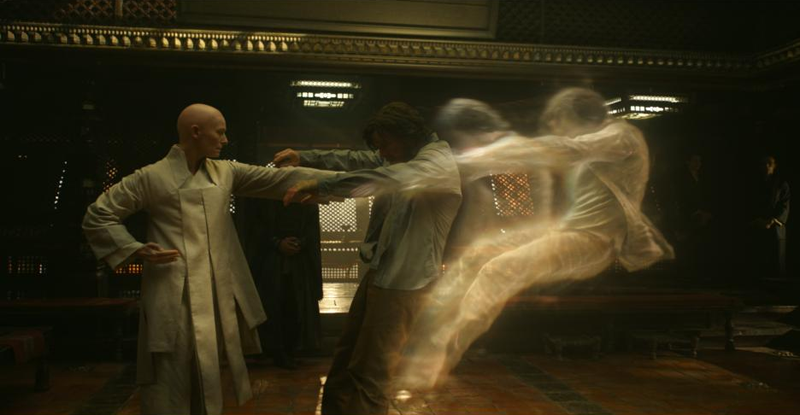 ‘Doctor Strange’ looks like it will be one of my top favorite movies of the fall.